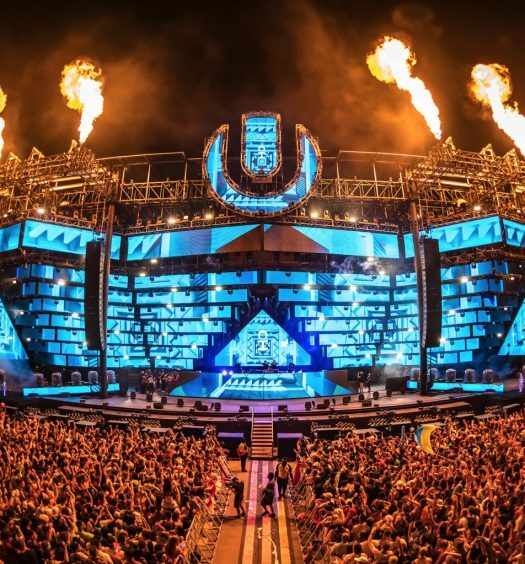 Ultra Music Festival Miami is gearing up for their 21st year in production with an incredibly stacked lineup and a plan for the biggest event the festival has seen yet. 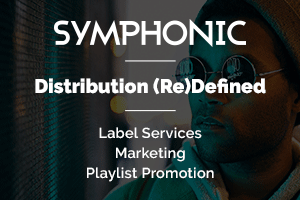 The festival recently announced their move from Bayfront Park to Virginia Key, and with this transition they have had the ability to add many new and exciting features to their already world renowned event. A few of these additions are Resistance Island, a new home for the trance and techno artists to bring the house down throughout the entire festival, a free boat service complete with bars and elevated viewing decks for VIP Ultranauts, and a multitude of transit options including ferries and shuttles for all festivalgoers. 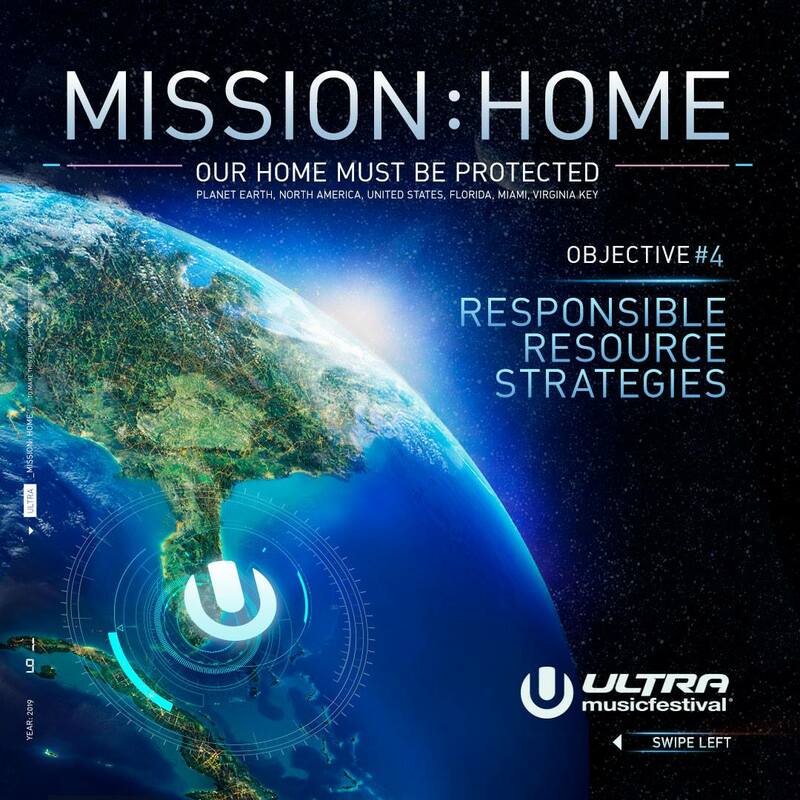 Ultra has also launched a campaign for maintaining full environmental protection of Virginia Key with their move, called Mission: Home. They are taking extra strides to provide protection to Earth and its wildlife for generations to come. 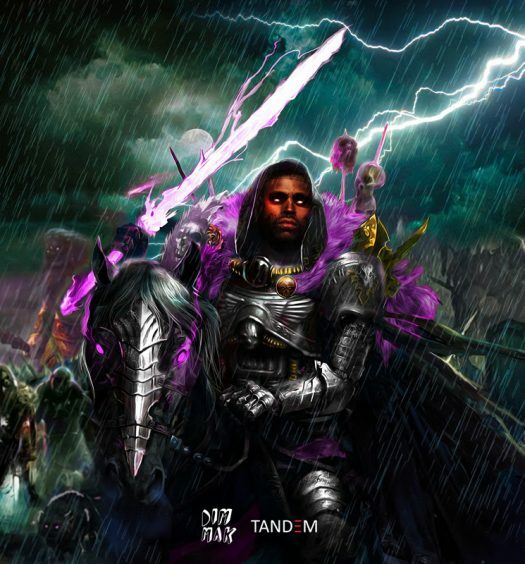 The final lineup has been presented as well, and it is nothing short of amazing. With main stage headliners like Carl Cox, Dog Blood, Armin Van Buuren, Tiesto, Zeds Dead, and The Chainsmokers, and a support filled with the top artists of the electronic industry, this year is sure to be the best yet. 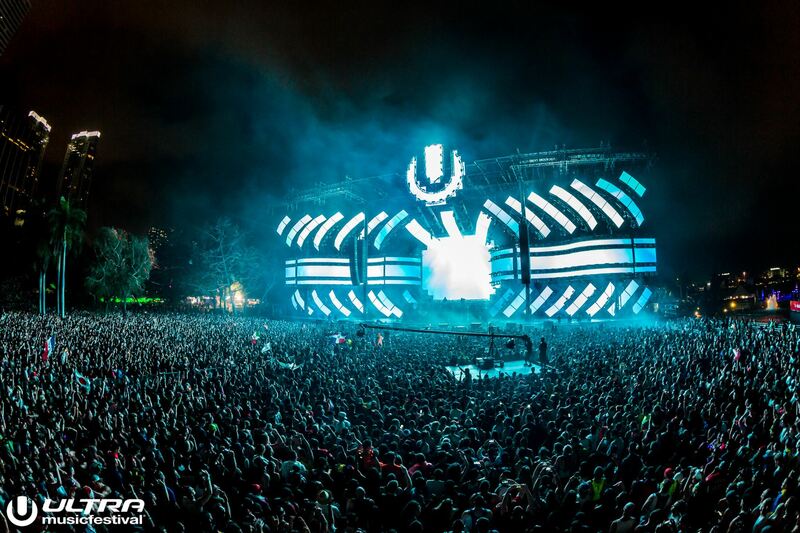 Only a limited amount of tickets remain and are sure to sell out, so get yours here and secure your spot for Ultra Music Festival 2019.